The Newly Launched FACE Marketing & Business Solutions is here! Dear readers, we appreciate your patience. We are pleased to announce you about our newly launched website and business services. FACE Marketing & Business Solutions has just gone through a strict revamp and we are eager to assist our clients with our newly launched model. 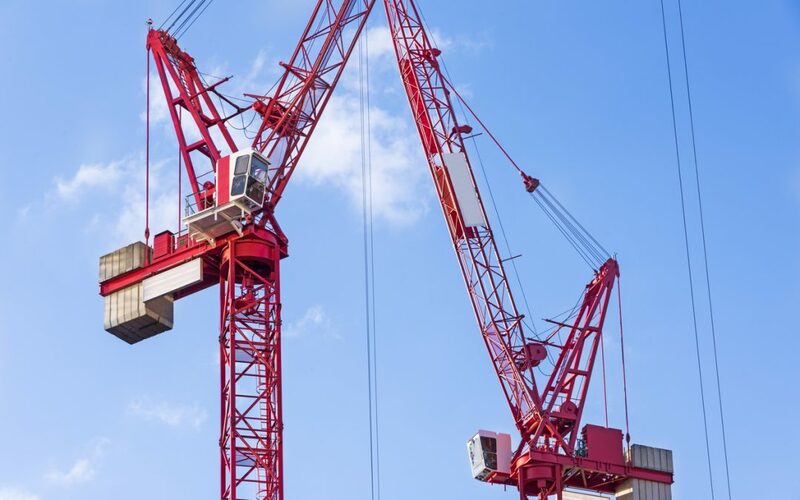 We are London’s trusted destination for Construction, Building & Property Development companies to outsource their backend and marketing solutions. Our team’s vast experience working with pioneers from various stages of construction produces tailor-made strategies to push businesses forward within the UK market. Stay tuned, as we will be posting tips, industry news and updates more regularly, as well and sharing sneak peaks from our clients and other personal activities we are involved in. Come and join our journey to discover how we can take your business forward work on reaching your goals. Build your ideas and properties, we will take care of the rest.